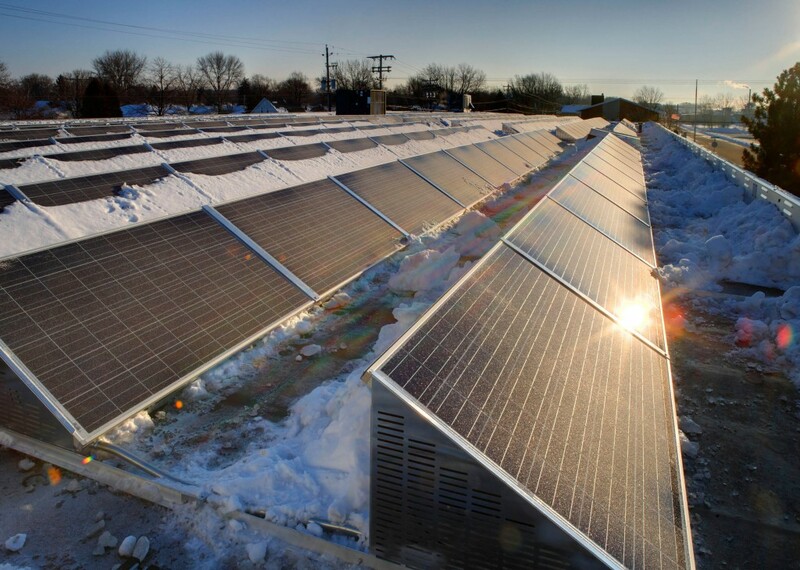 The Wisconsin Public Service Commission approved five interrelated cases that will lead to a five-fold expansion of solar energy in Wisconsin, according to RENEW Wisconsin. The nonprofit estimates that Wisconsin closed 2018 with about 103 MW of solar power, about 80% of that residing on homes and buildings, directly serving the customers who bought the solar arrays. When completed, these projects totaling of 450 megawatts of solar would produce about 1.3% of Wisconsin’s annual electricity consumption, and supply electricity equivalent to the usage of about 116,500 Wisconsin homes. Both projects should be operational by mid-2021. The Badger Hollow Solar Farm project in Iowa County (300 MW). Badger Hollow could become the largest solar electric plant in the Midwest when completed. In addition, the PSC approved a “tie line” that will deliver Badger Hollow’s output to a nearby substation, where it will be injected into the existing southwest Wisconsin grid. The Two Creeks Solar Project in Manitowoc County (150 MW). As with Badger Hollow, the PSC also approved a “tie line” that will deliver Two Creeks’ output to a nearby substation. The PSC approved an application from two Wisconsin utilities, Wisconsin Public Service based in Green Bay and Madison Gas & Electric, to acquire a total of 300 MW of this new solar capacity. The utilities will acquire the entire Two Creeks Solar Farm and a 150 MW share of the Badger Hollow Solar Farm. Fifty-two home and business owners in the Milwaukee area have helped the Milwaukee Shines and Solar Shorewood solar group buy programs reach 174 kW of installed solar, the largest total for a solar group buy program in Wisconsin to date. The programs, which were a partnership between the City of Milwaukee’s Environmental Collaboration Office (ECO), Village of Shorewood and the Midwest Renewable Energy Association (MREA), also worked with local partners to help spread the word about the program. Since Solar Shorewood and Milwaukee Shines group buy programs were launched in April of 2016, 52 homeowners have signed contracts to get solar on their homes. 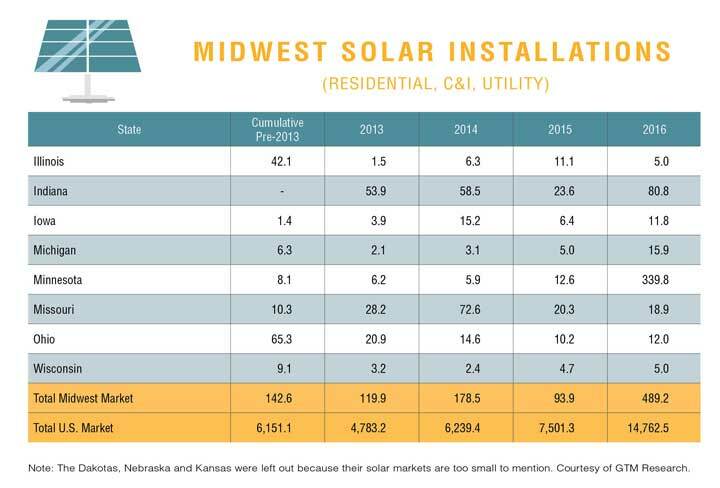 MREA’s solar group buy purchasing model has helped communities throughout the Midwest go solar. This is the first time Milwaukee’s solar group buy program has covered the entire city. In the past, it has focused on individual neighborhoods. The program has previously seen success in Riverwest, Bay View, the East Side, Washington Heights, and Layton Boulevard West neighborhoods. Including the Milwaukee and Shorewood programs, the Milwaukee area group buys have led to almost 150 home and businesses installing 494 kW of solar, or about 1,480 solar panels. The solar group buy programs focus on community outreach through one-hour information sessions called Solar Power Hours. These Solar Power Hours were held at supporting locations throughout neighborhoods of Milwaukee and Shorewood. Attendees learned about solar technology, program details, options for financing a solar installation, and information on available incentives. This also gave home and business owners the opportunity to meet with representatives from the programs’ selected solar installer, Arch Electric. 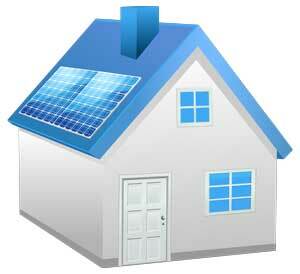 Over 230 individuals attended Solar Power Hours between April and August. MREA is managing additional Solar Group Buys around Wisconsin: in the Eau Claire area, they are partnering with local organization Chippewa Valley Affordable Solar. Other communities interested in partnering with the MREA to bring the Solar Group Buy program to their community should contact MREA’s Solar Program Coordinator, Peter Murphy. The Dane County Circuit Court in Wisconsin struck down discriminatory charges on solar customers in a verbal ruling delivered by Judge Peter Anderson. 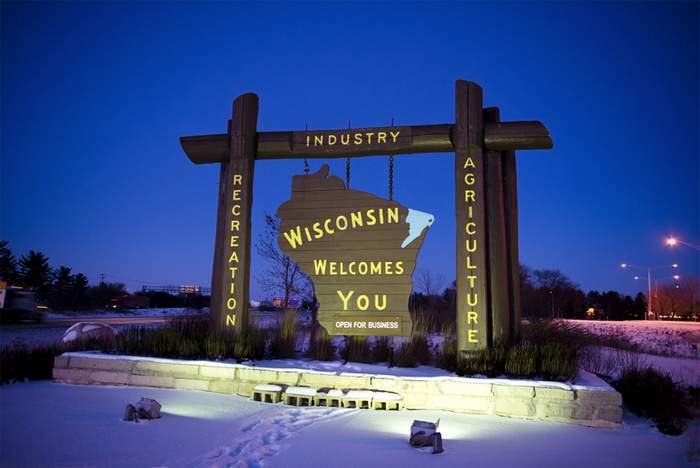 The ruling was needed to reverse the Wisconsin Public Service Commission’s December 2014 decision to add a discriminatory fee on distributed generation customers in We Energies’ territory. 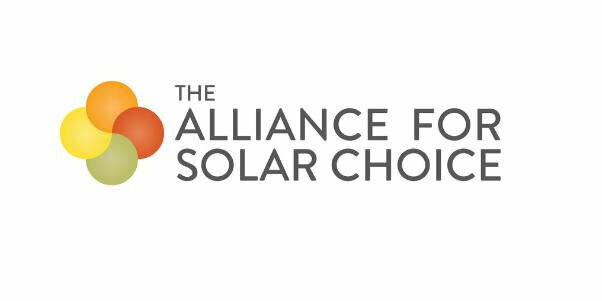 The reversal is the result of the appeal filed by The Alliance for Solar Choice (TASC) and Renew Wisconsin. The court found that there was a lack of evidence in the record to support the commission’s decision. 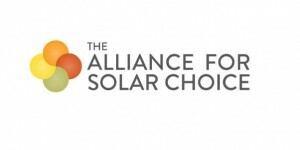 TASC and Renew argued that the commission should have required an independent study of the costs and benefits of solar. TASC recently filed suit challenging the State of Hawaii on a similar decision — a lack of substantial evidence including any study of the costs and benefits of solar before imposing discriminatory solar changes. “This is a critical victory for Wisconsin electricity customers that sends a signal to utilities everywhere trying to stop solar competition. 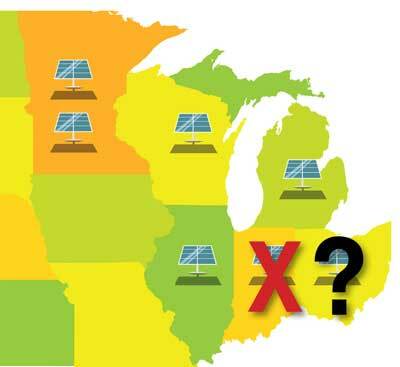 After three years of constant attacks from monopoly utilities, not a single state has stopped rooftop solar. “Hawaii will be reversed for the same reason that Wisconsin was reversed today – trying to bail out utilities from rooftop solar competition without conducting a study of the costs and benefits of solar.